Closet organization is always a challenge. 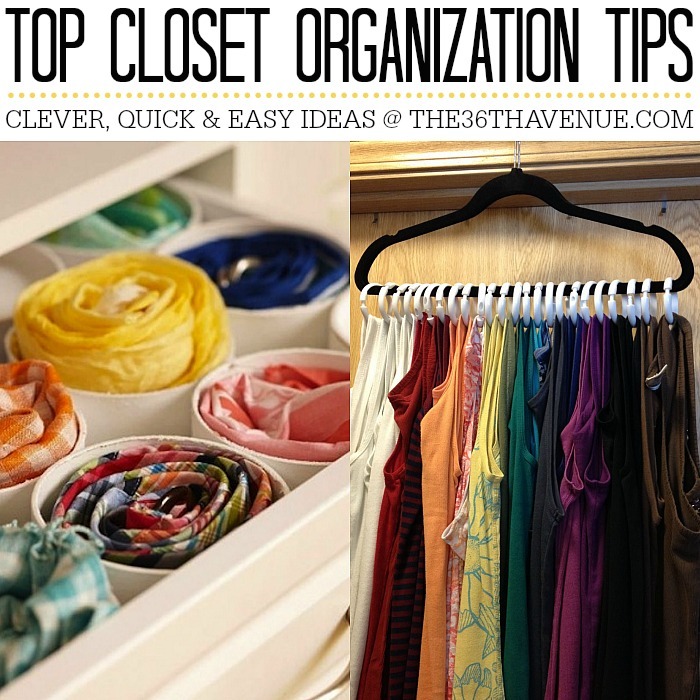 I’m sharing today my favorite TOP 10 Closet Organization Ideas. These are clever, quick and effective… I am implementing a bunch of these genius tips in my own home and in my own closet! Take a look! What a great way to double the space of your closet! More Ideas at The Chic Site. 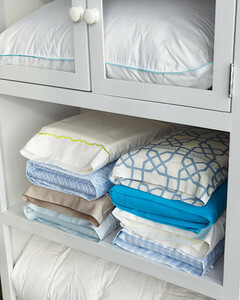 Store your flat sheet, fitted sheet, and pillow cases in one pillow case from the set… Looks pretty and easy to grab! 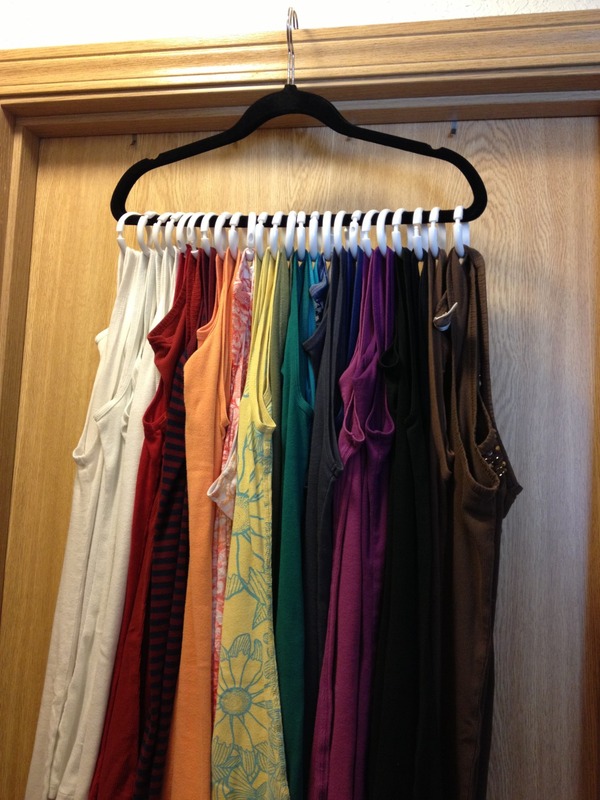 Use shower curtain rings to hang up your tank tops and free up space in your dresser drawers! Oh my goodness… I need to make this pronto! I also think it would be perfect for belts and ties! If you need extra closet space this is a great option for a walk-in closet! More ideas at Sew Many Ways. You can find a shoe organizer HERE. You can find this organization hanger HERE. This is perfect for closets that don’t have a lot of shelving space! Build an inside the door shelf. I love this idea from Ana White for kid’s closets and kitchen pantries! I need one of these in each of my kiddo’s closets! 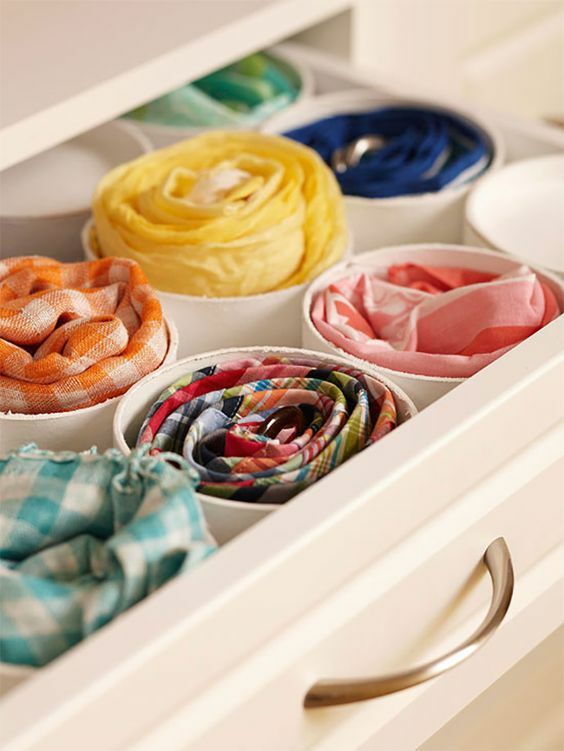 So many great and easy Closet Organization Ideas… Right?! 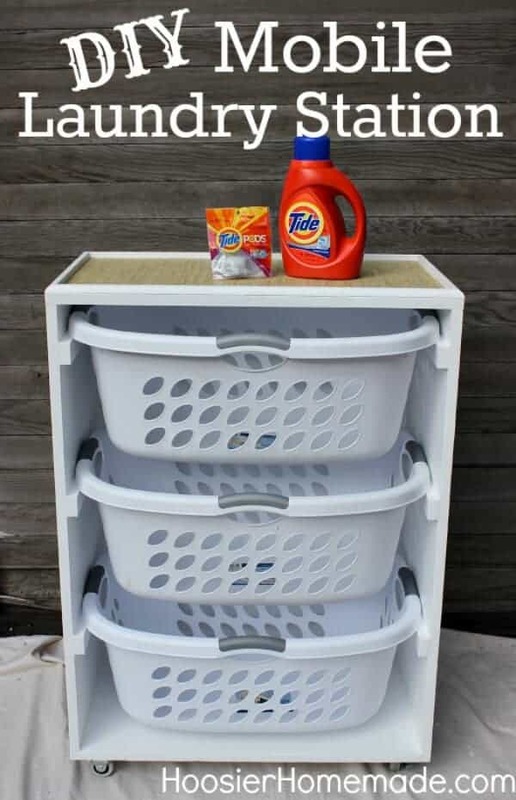 Here are some other cleaning and organization ideas that I love! As always thank you for stopping by and following us on Facebook! Great ideas in this post 🙂 really inspired me. I love clean & organizing. The folded bedding idea is great. I have been doing that for over 15 years. Martha Stewart showed me how. Works like a charm. Never need to search for missing or matching parts to linens anymore. That was the first one that I tried… It is brilliant! Thanks for the great tips. I love an organized house. In the process of tackling my closet right now. 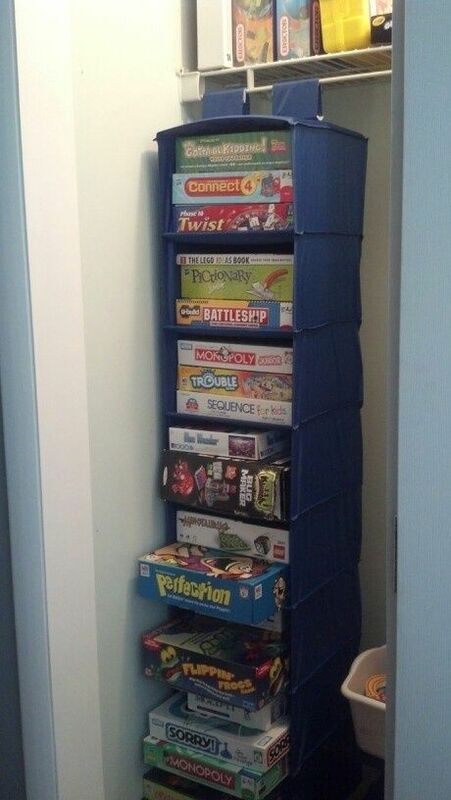 It’s a little daunting trying to get it organized, but these ideas are pretty great. Definitely gonna use a few. These are wonderful ideas! I also featured the tank top organizer on my blog 🙂 Another great gem are tie hangers. 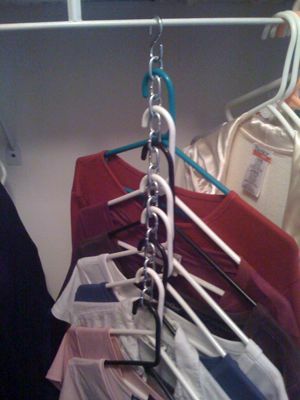 They are already pre-built with hooks so you can hang your tanktops on them and easily grab and go.